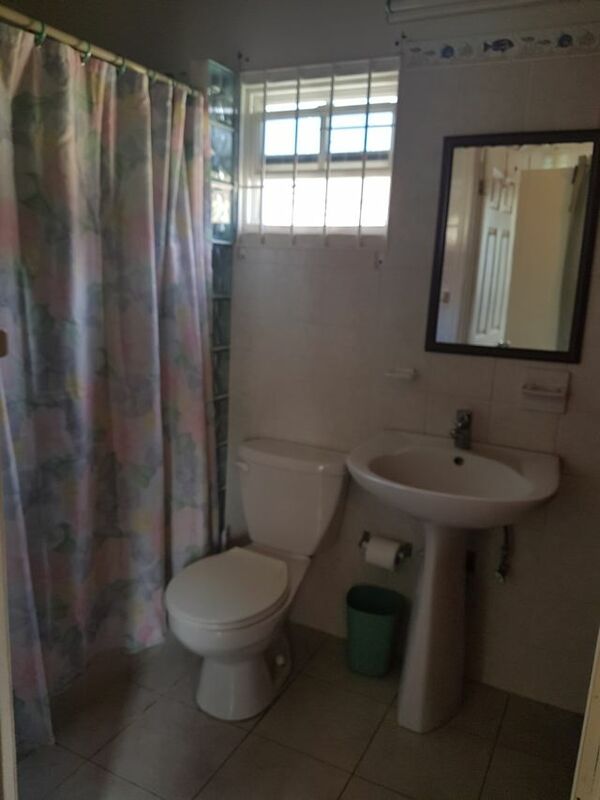 This well kept apartment in Camps Estate is located just a few minutes walk from the main road and public transport, Basseterre and shopping. 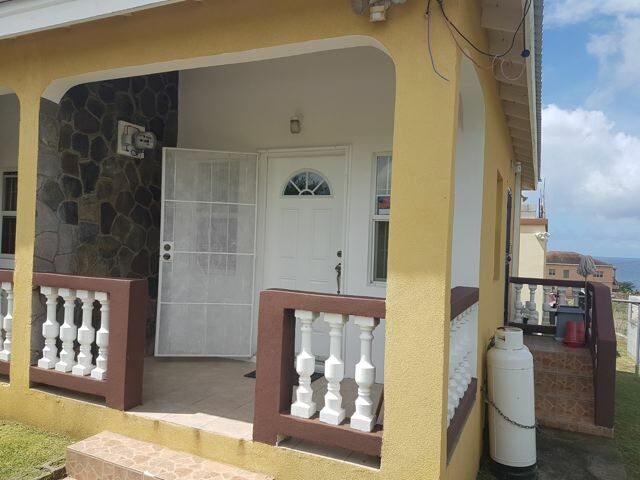 The small veranda opens to a compact but functional and furnished kitchen and living room. 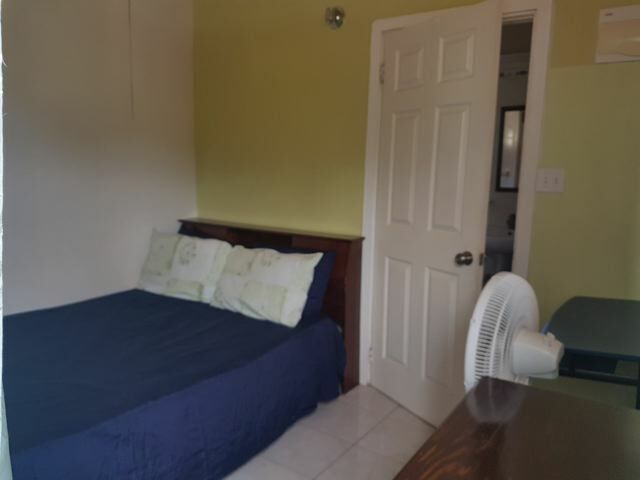 The bedroom and separate bathroom with shower stall and closet space is air conditioned. 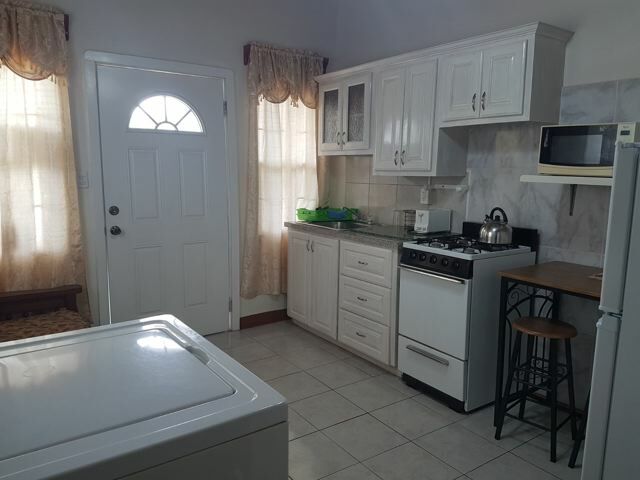 A washing machine with line drying completes the apartment. 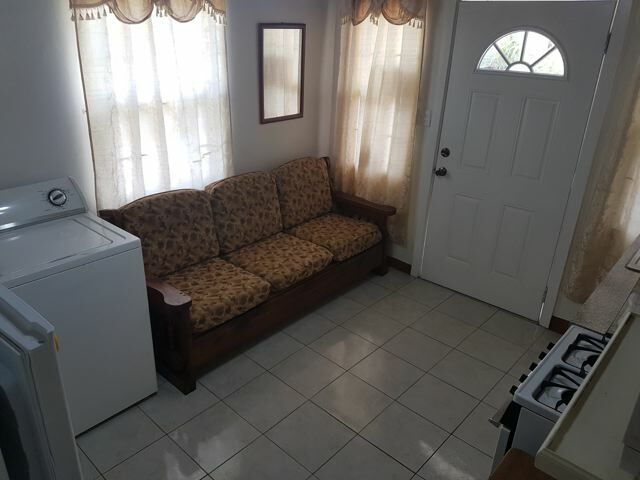 The property is internet and TV enabled.